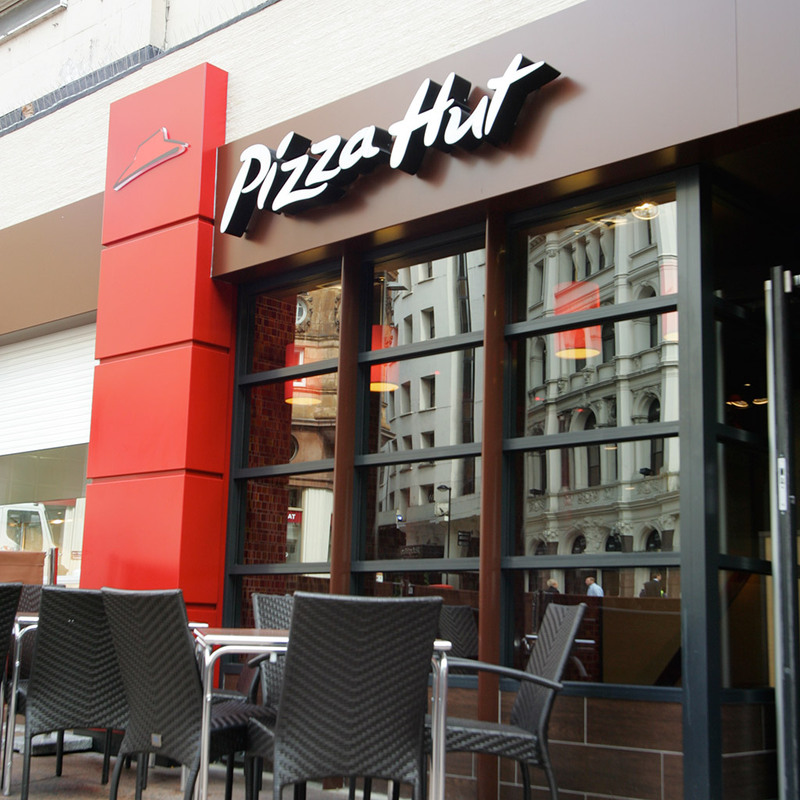 Pizza Hut Australia responded via its Facebook page yesterday to apologize for the “thoughtless promotion” and ensure everyone that no one in charge condoned the giving away of animals like toys. They also made sure to note that even though the promotion technically began on September 1, no animals had actually been given away before they could put an end to it. Left unanswered in all of this is who was ordering 10 large pizzas anyway. Unless you’re feeding an entire rugby team it seems unlikely anyone would even take advantage of the giveaway. We’re glad this promotion got scuttled because it doesn’t even make sense. Everyone knows hamsters prefer burritos.